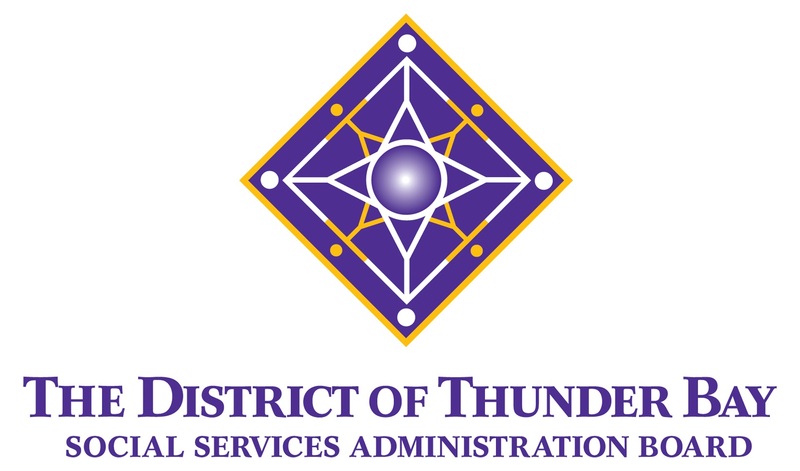 The District of Thunder Bay Social Services Administration Board (TBDSSAB) has developed The District of Thunder Bay Child Care Registry. It is an online application and registry for families seeking licensed childcare spaces. The first step is to complete and submit an online application to register your child for any of the licensed child care options in the district of Thunder Bay that meet your family’s needs. The child care programs you apply to will contact you when a space becomes available. To access the Child Care Registry, visit https://thunderbay.onehsn.com/. It is always possible to call our Executive Director to inquire about the waitlist and the possible wait times and to arrange a tour of our centre(s). Below are the documents required for registration at Mahmowenchike Family Development Centre. Generally you will be given a copy of these documents during a tour and prior to your child(ren) starting at Mahmowenchike but it is always helpful to have them done ahead of time to give you and anyone else caring for the child time to think about helpful information for your child(ren)’s potential educators.